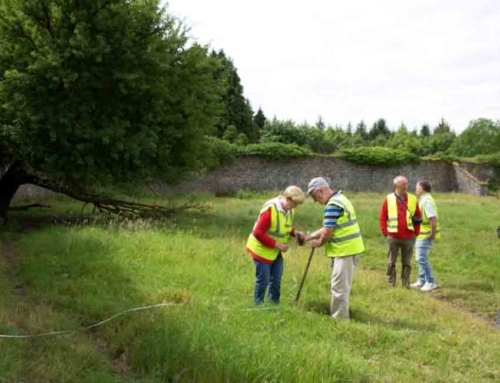 It’s a really exciting time for the Adopt a Monument Group at Gallows Hill Dungarvan, as they are carrying out an archaeological dig excavation to discover a little more of the story of the motte. 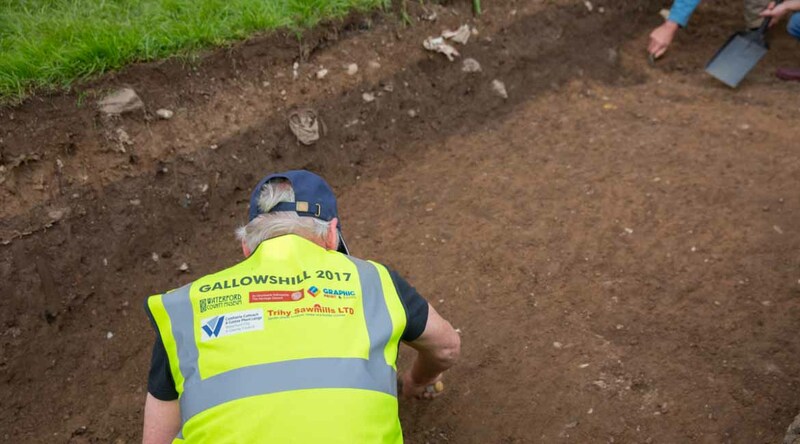 The excavation, carried out with the guidance and supervision of experienced archaeologist Dave Pollock, began on Friday 2nd June 2017 and runs until Thursday 8th June. 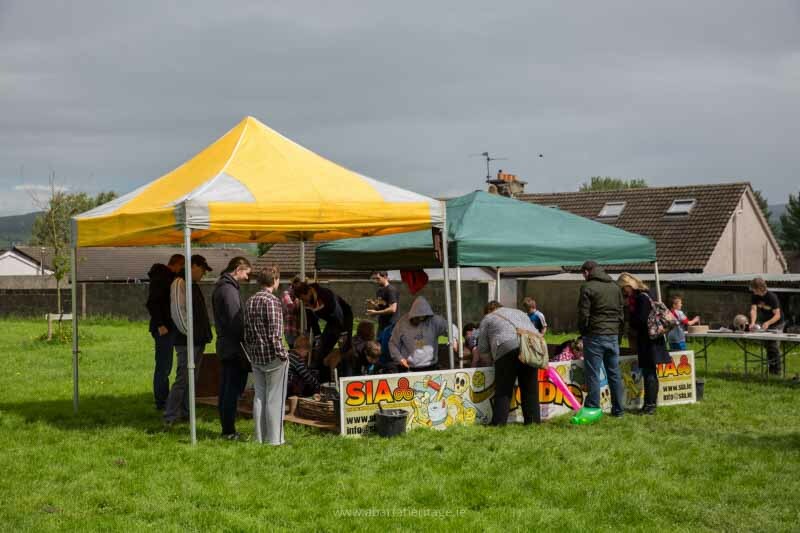 On the Saturday morning, the group had a really fun open day, where local children could try their hand at archaeology on the Big Dig with the School of Irish Archaeology. It was wonderful to see so many archaeologists of the future making their incredible discoveries, with the participants finding swords, skulls and all manner of ancient treasures! 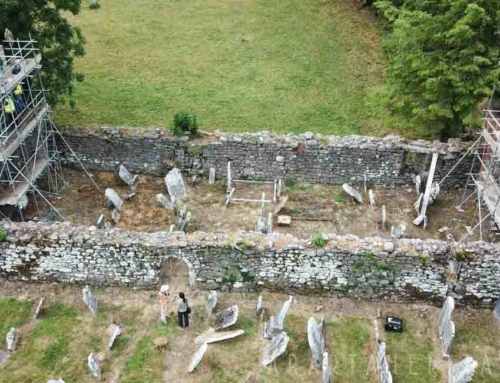 The site is a large defensive motte or earthen castle site dating from around the twelfth century. These earthen castle sites or forts were constructed by the Anglo Normans in the early phase of their invasions into south-eastern Ireland. 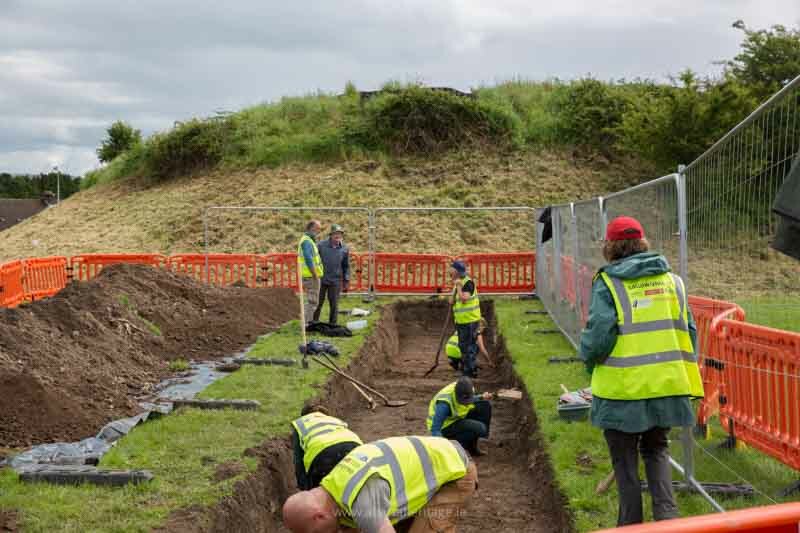 The excavation consists of one long trench that seeks to understand more about the motte and the possible enclosing ditches that were originally identified during geophysical survey. 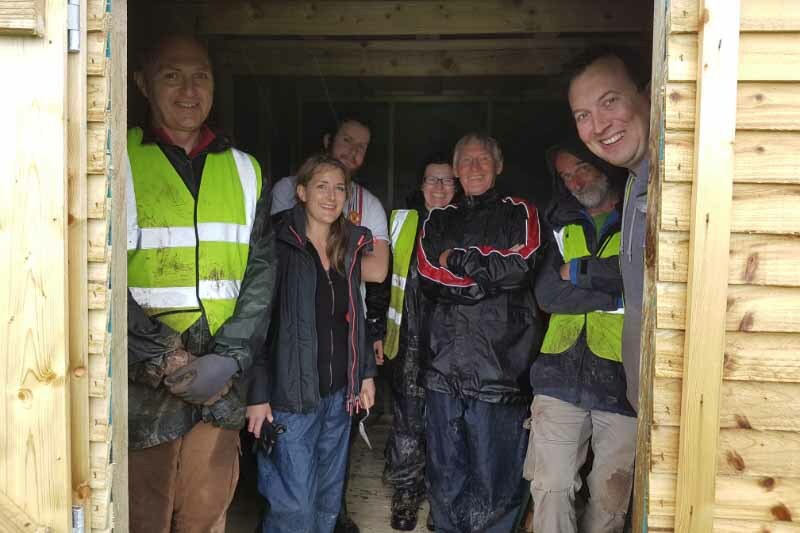 Abarta’s Neil worked with the group on a very rainy Monday, and the commitment and dedication of the local volunteers was incredible despite the harsh conditions. As of this time the excavation is still in a relatively early stage, but there is already considerable amounts of information being retrieved. Some artefacts also give an insight into the past, with discoveries of pottery, clay tobacco pipes, fragments of bone and more. 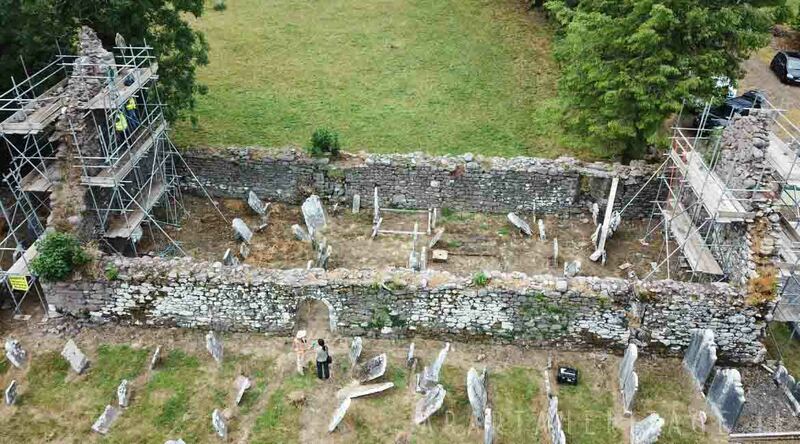 Hopefully more clues to life in medieval Dungarvan will appear as the excavation progresses. 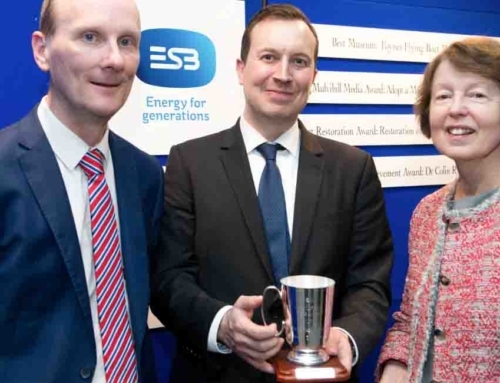 The dedication and work of the volunteers led by Chrissy Knight-O’Connor and Eddie is very inspiring. 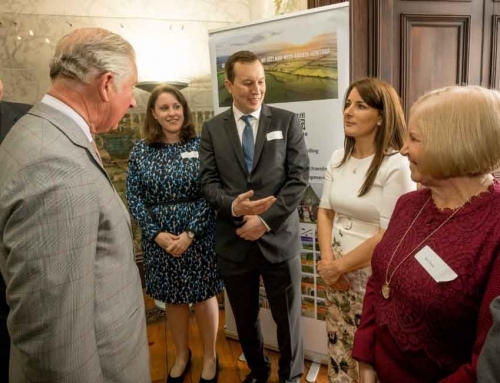 Along with the volunteers, a number of local organisations and businesses including Waterford County Museum, Trihy Sawmills, Graphic Print and Signs, Cathal Brugha Residents group, John Foley Images and artist Anthony Hayes have been so generous and helpful to the project. 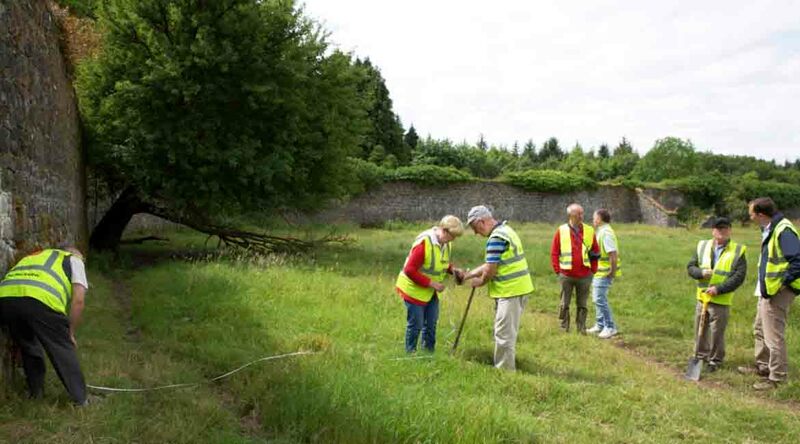 Gallows Hill, Community Archaeology are one of The Heritage Council‘s Adopt a Monument Ireland Communities. 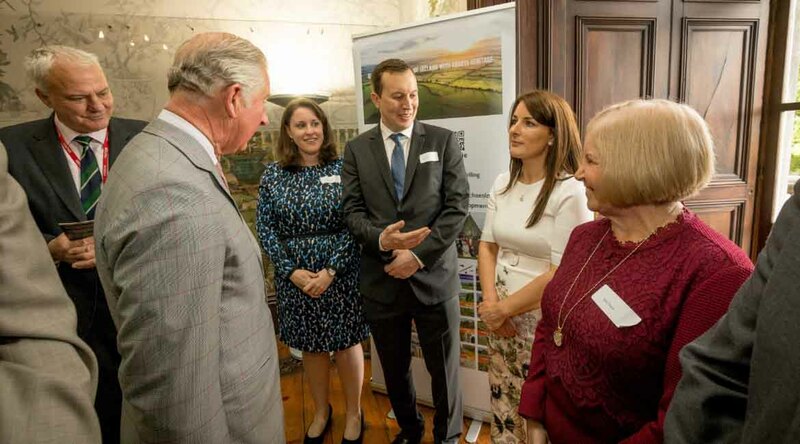 It really is wonderful to see the communities hard work turn into such an exciting project and people are welcome to visit to see the dig progress, or keep up with the latest findings on the group’s Facebook Page. We hope the weather stays kind for the rest of the dig!